Dermot & Dave Live Tour-Ennis! I'll be hosting an amazing bill of homegrown and International talent at The Crunch! The Comedy Crunch has the best in stand up comedy EVERY Sunday, Monday & Tuesday night downstairs in The Stags Head, Dame Lane. City Limit's Comedy Club Cork! I'll be performing in one of Ireland's longest running comedy venue's right in the middle of Cork City! Tickets and more info available at wwwthecomedyclub.ie and on the door! 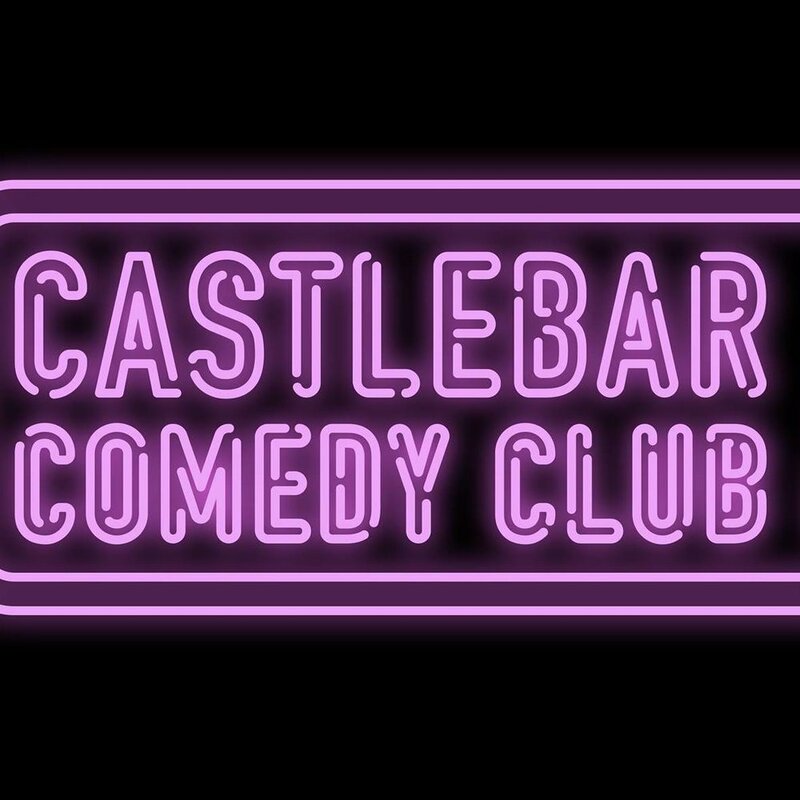 I'll be MC'ing and amazing and already sold out Castlebar Comedy Club in Mayo! This show is on the last Friday of each month but grab tickets early as it sell's out FAST! I'm hosting an incredible line up at Dublin Comedy Club this month. Tickets available here! What's this? Another boring September 11th? No! For once in your life, we will have an eventful September 11th (where does he come up with this stuff?) and we can think of no better way than welcoming back Danny O'Brien (The Laughter Lounge), Tom O'Mahony (Electric Picnic), Lisa Casey (Vodafone Comedy Festival) along with a great line-up all pieced together by the recent 'Ireland Got Comedy Talent' winner Richie Bree as MC. Full line-up below. with Richie Bree as MC. I'll be performing at Irelands largest purpose built comedy venue The Laughter Lounge right in the heart of Dublin City this Thursday, Friday and Saturday night with a killer line up including Stuart Goldsmith, Emma Doran and Steve Cummins on hosting duties! 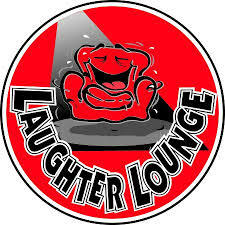 Absolutely love doing this gig, always an amazing night in here with a great atmosphere, tickets usually sell out for these shows so get them online at www.laughterlounge.com now to avoid disappointment! I'm super excited to be Headlning the best late night show in the world-Spank! At The Underbelly on the first Saturday of the festival, Grab tickets now here! I'll be hosting an amazing bill of homegrown and International talent this Sunday at The Crunch! 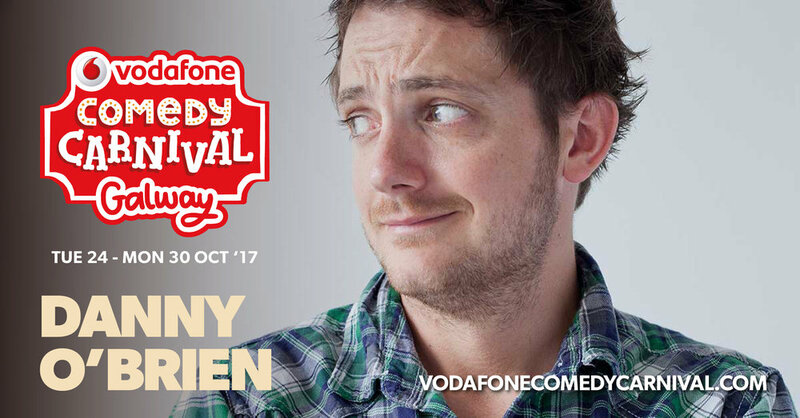 We're very proud to once again have The Comedy Crunch as part of the Vodafone Comedy Festival this year! We'll be in The Laughter Lab at 9:45pm! Come Say Hello!